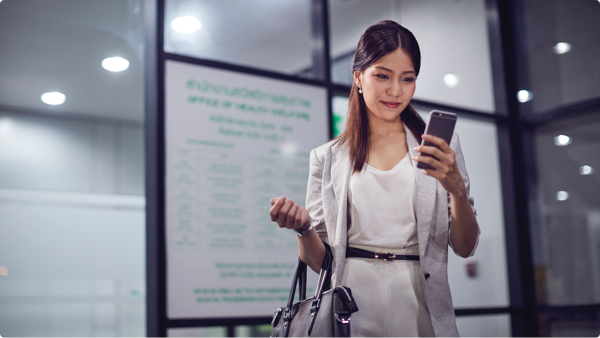 Implement your company policies, add your employees to your Grab for Business account, and give them a seamless way to take expenseless rides with Grab. Your employees can request for safe and secure rides across eight different countries in Asia with their own Grab app. With the largest fleet and a variety of transport services across 8 countries and more than 190 cities, you can set controls on how your employees travel - day through night, economy to premium. Management of rides extends to clients and guests too. Provide them with comfortable and secure rides, from anywhere and at any time. It's easy to show that you care. Access a business ride whenever, be on time for meetings. Arrange premium vehicles for your guests and executives. Deliver a luxurious experience. Hassle-free airport transportation. Book Grab rides to and from all major airports across the region. Enjoy a safe and secure business ride at any time of the day and night across hundreds of cities in Southeast Asia. 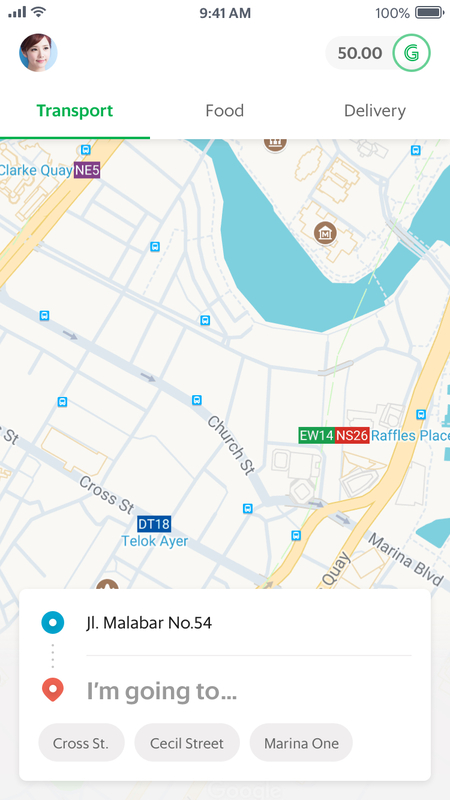 What is Grab for Business? 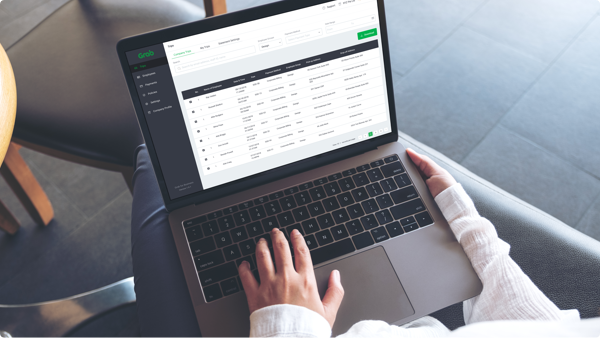 Grab for Business is our business transport solution that helps companies better manage their transport budget and keep track of employees’ Grab business trips. It allows business to manage their employees, track transport expenses, manage trip policies and billing options. How to sign up for a Grab for Business account? Send an email to our sales team to sign up for an account in your country. You’ll then receive an email from us which guides you to create a Corporate Administrator password. After the password is created, you can log in and set up your account to start using Grab for Business. Please use a supported web browser: Microsoft Edge or Google Chrome for this process. After you’ve added your employees into your corporate account, they will receive an invitation email to join. The email will include steps to sync their Grab mobile app to your corporate account. Once this process is completed, they’ll see new tag options so they can tag their trips accordingly. 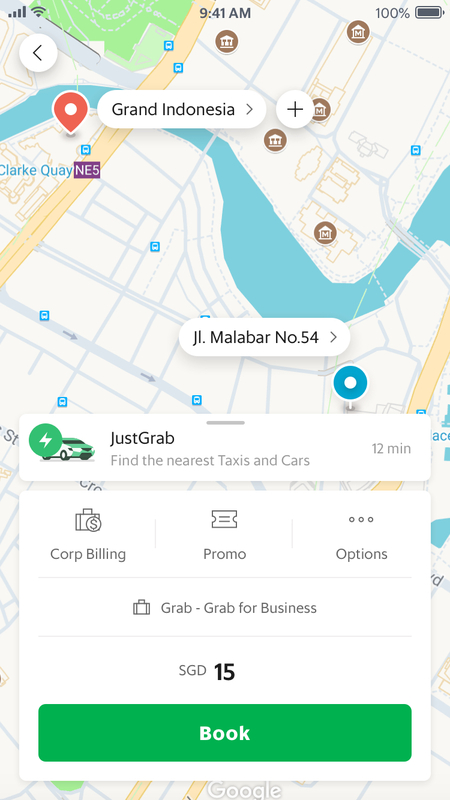 If enabled, they can also see the additional payment methods available to pay for their Grab business trips. What are the billing options for a Grab for Business account? We provide a variety of billing options for you to determine how your employees pay for their Grab business trips. 1. Reimbursement – This allows employees to use their personal payment methods or individual corporate cards. You can validate their rides from their trip statements. 2. Corporate Billing Account – This allows employees to charge their trips to the corporate account directly. 3. Corporate Credit Card – This allows employees to charge to a centralised company credit card directly.